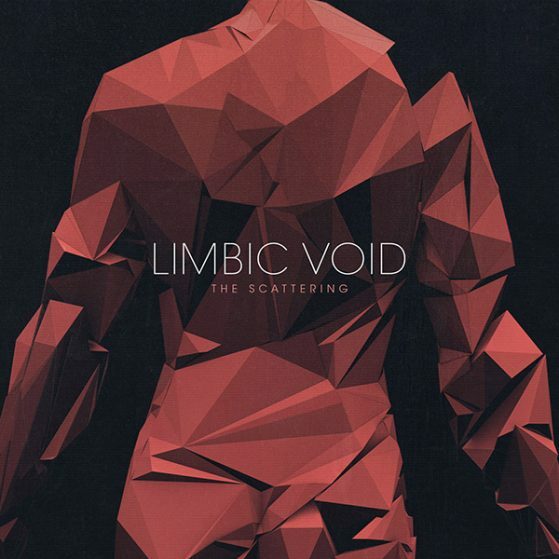 “The Scattering” was my first EP release, not long after Limbic Void had started taking form. The release shows signs of me still learning how to produce electronic music and forcing myself to release music instead of hiding it, but I’m still fond of these three tracks. It’s a testament to the transition from holding on to my acoustic and rock-oriented background and trying to fit those preferences into an electronic sound. Most prominent from this release is the “Dark Future” music video where I got several strangers on the Fiverr.com marketplace to “perform” the track on camera, combining all the shots into a single video. It was a lot of fun to make, and caught some attention — it also made the front page on one of Norways largest online music magazine Gaffa. “Dark Future” was also featured in Tilt Mag and Hofisbetter. Also, check out Amish 82’s Tape Treatment Remix on YouTube.